It is the result of distillation, in the old copper stills of high quality wine alcohol together with select juniper berries, coming from the mountains of the neighboring Mediterranean lands, and other aromatic herbs. Gin Xoriguer thanks to its unique character, distilled from natural products, is free of all kinds of unwanted additives that may harm the conservation or spoil any type of cocktail or combination. Gin Xoriguer is bright and transparent. Soft aroma of juniper, herbs and fruit. Light in body, with juniper flavor, wood and herbs like rosemary and thyme. 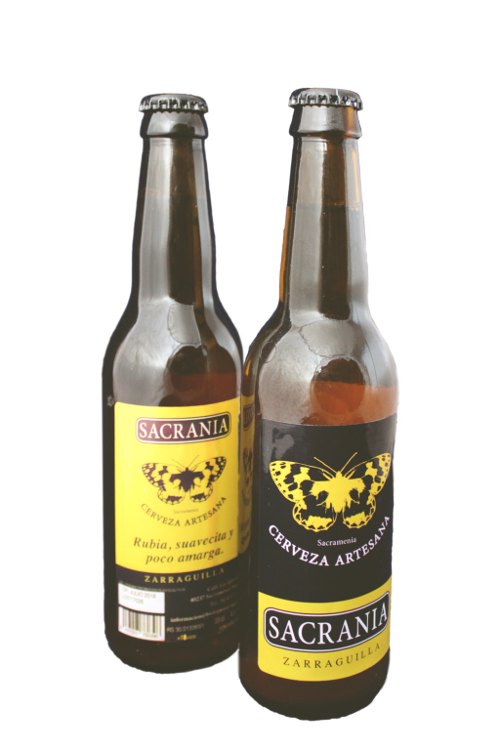 Cream Ale type beer: original North American style, mild character, hybrid fermentation (ale yeast at low temperature) low alcohol profile, predominantly maltose and light color. In short, a pleasant and easy to drink beer very balanced with nuances of the own yeast and malt, hops although present is less relevant. Perfect to enjoy on special occasions and with meals as it balances the flavor and aroma between drink and food due to its mild flavor.